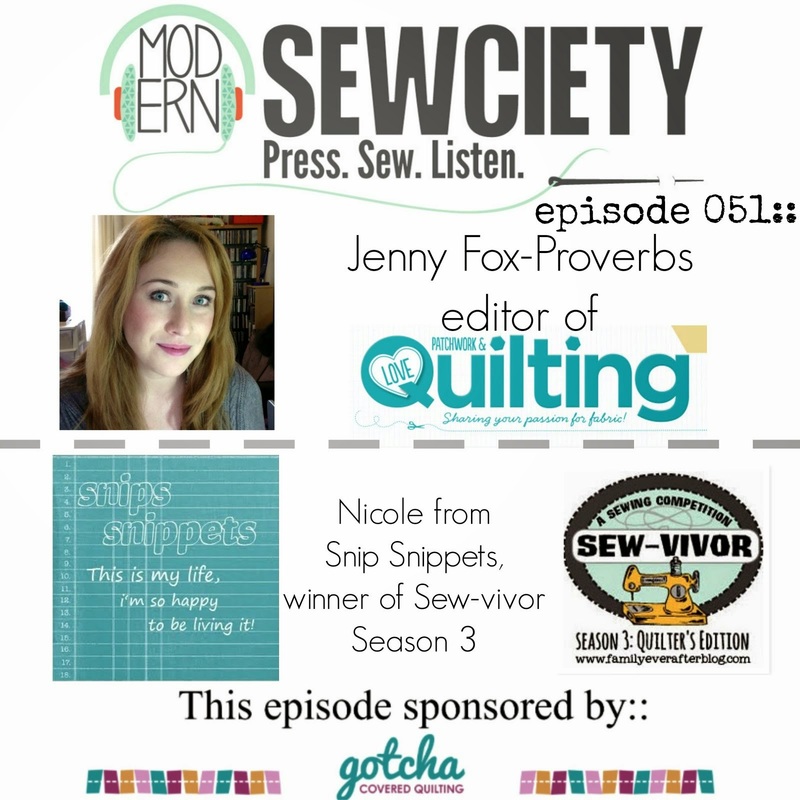 snips snippets: Finish it up Friday - the Penny Sampler/ Q4 FAL list edition! Finish it up Friday - the Penny Sampler/ Q4 FAL list edition! Well now, i'm about to start in again on my Q4 FAL list... do i need to ask if anyone needs to grab a snack, or go pee? I'm pretty sure you all know the drill by now. Though don't be alarmed when you get to the bottom of the list and realize that it's not nearly as long as my Q3 list, this was in fact intentional. There have been a few items that have repeatedly shown up for every list and still have not made it to the finish line. They will not be rolling over this time around. There are also things that i would like to be adding to this list, but with Christmas around the corner, most of my sewing time will be focused on getting gifts made! So without further ado, may i present my Q4 list! This lovely Fusion Star block is going to be a nine block quilt... i'm still hoping to get a post of it's own up at some point, so stay tuned for that!.. next week? This stack is for a commission, something quick and easy... and has been sitting for over a month now. I've cut one fat quarter and that's it! My original plan was to do a simple turning 20? pattern ( i have no idea if that's the right name or not) but i just haven't been feeling it. I'm now thinking about using a D9P but with larger starting squares. 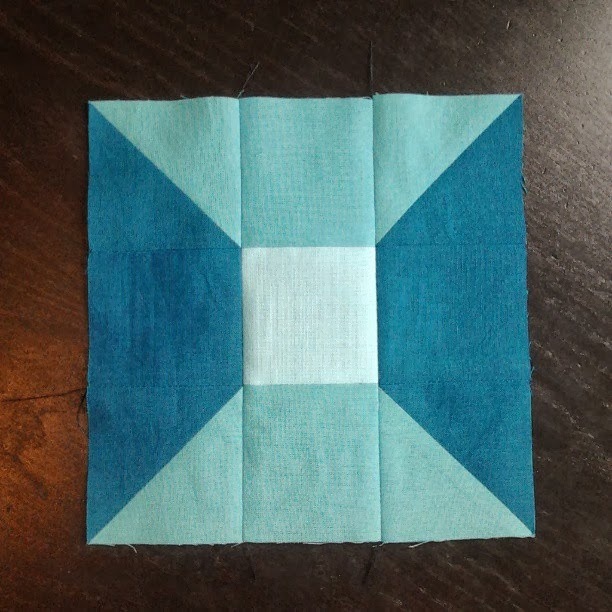 In this one i started with 5 inch squares, so for this lovely stack of Take a Hike, i'm thinking of starting with a nine inch square and seeing how it goes! Kinda forgot i was making this Noodlehead Super Tote, i need to find it and finish it! I've had these fabrics pulled for a project since before last Christmas, this year it's getting done! Can't say much about this project except it will be soft and squishy and not a quilt! Throwing my little churn dash baby quilt into the running... it's going to finish up at only 36" square and i've almost finished the churn dash blocks so it should be a breeze right! 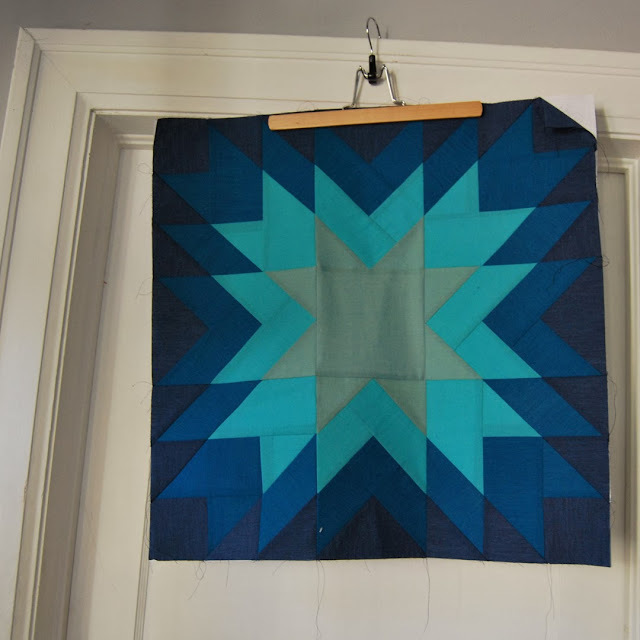 This was the very first quilt top i ever made using HST's, long before i realized the importance of squaring them up before sewing them all together! I think i may have just assumed that my cutting and piecing skills were just so phenomenal that everything would line up perfectly! I've never been more wrong. Seriously click the photo and get a good look, i don't think there's one point that lines up to where it should be! I briefly considered taking the whole thing apart and squaring up all the HST's but just couldn't bring myself to do it! 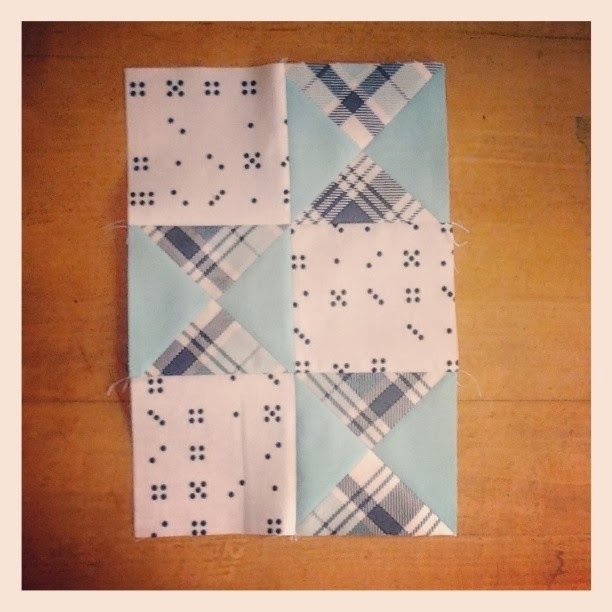 I think i'm going to try a bit of FMQ on this one and see how it looks! And how about a matching pillow for the previous quilt?! Then there's this little stack. I've had Noodlehead's Divided basket pattern for quite some time now and still haven't gotten around to giving it a go. Now's the time. The fabric has been cut and i'm ready to give it a try, without interfacing... or should i use it? Could i use canvas instead, with a bit of spray adhesive? Anyone ever make one of these before?, tips greatly appreciated! This stack is also going to be used for a set of Nova's Nesting Fabric Bowls along with some other bits and bobs for a friends nursery. You'll notice that my two biggies over the last few months are absent, Christmas Stars didn't make the cut this quarter, nor did my Indian Summer. No time, Christmas gifts take priority, though if i can squeeze in any time on them i will! 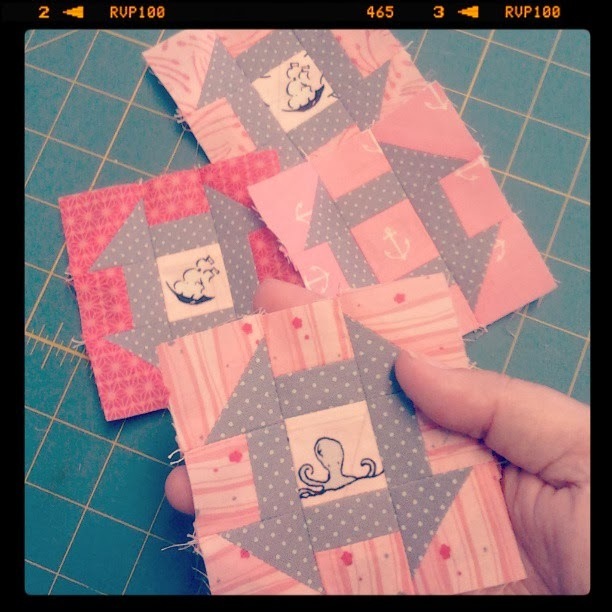 So my finishes for the day are surprise, surprise... blocks for my Penny Sampler! Which i desperately need your help with! Pretty stuff first though! My Ribbon Square block... love this one and i think i'll be using this block pattern for an up coming project! My Jewel block is probably one of my new faves. I just love the colours in it! I also managed my Hourglass Stacked block. 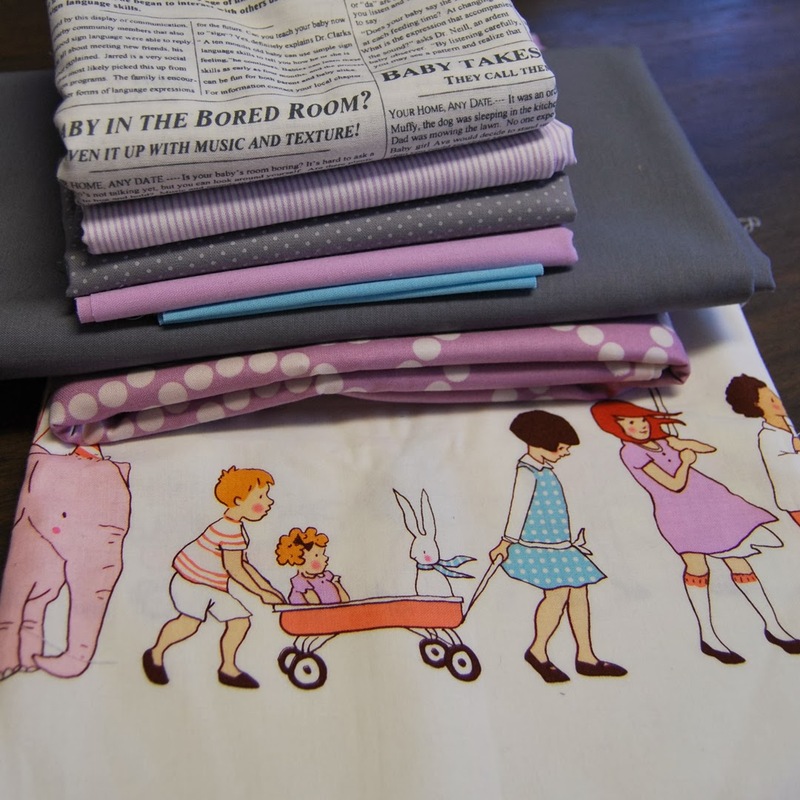 Which is destined for the seam ripper, along with a few others i might add! Don't get me wrong, i love this block but i didn't fully think through where it was going when i pulled the fabrics for it. It falls between the spruce forest block and the vines block, which is also white. Not working, take a look. I think i'm going to take out the domino dots and replace them with the grey pearl bracelet from this block... which is also getting the seam ripper, eep! I think the darker grey in between the light grey and white will balance it a bit better... i hope. This block is under the ripper to get rid of the solid cream patches. Kona Putty... i thought it was going to work with my Penny Sampler but the more i look at it the less i like it. I've already removed my mitten block which was appliqued onto the same Kona... and i might actually just remake the whole thing. Only time will tell! So here's where i need help. My Penny Sampler has taken a giant shift from the mood board i created. It's taken on a decidedly more wintery feel and i love it! But now i'm not sure where to go. Here's my original mockup. All of my diamonds were to be yellow, now i'm not so sure it's going to work with my new crisper, wintery theme. The left hand side diamonds have already been made and i have no problems what so ever taking them apart. I'm thinking the diamonds there need to be a mix of grey and white. Along the top and bottom i'm using Kona PFD for the background and i'm wondering about using blues for the diamonds now. I've also removed the small scale floral print that i was going to use for my teapot and cups, i just don't like it with the new look. It's been replaced with the Flight pattern in luna from Waterfront Park. Here's where i'm at as of this morning, sorry for the washed out photo! We're about to move into the paper piecing portion of the class and some of the diamonds are the first to make. Do i stick with yellow or change it all? Help!! Linking up with Amanda Jean and Kelly this week, as well as adding my link into the mix for the Q4 FAL over with Leanne! High fives for the start of the Q4 FAL! I love your hourglass block! Don't change it!! It's all looking so pretty. It's all going to blend once it's put together! I do agree that maybe the future diamonds would be a lot of yellow. I like the blues idea - the ones on your village block are really pretty. I wouldn't change the ones you've already done but maybe that's just me. I love winter themes, but the way your Penny Sampler looks right now is quite beautiful. I think you can't go wrong, no matter what you do. I also love your baby churn dash and your HSTs! Put the ripper away!!! I would change the domino dot but that's it. If you are wanting a monochromatic (duo chromatic?) look I would change the diamonds but I like the bit of added color pop. I would make them pink because I love pink and blue but you like yellow so stick with it!! I think it still feels wintery. You are awesome with the color so pick what you like! I love your first quilt! I think with the colors and quilting no one will see any slight imperfections!!! All of you projects are so pretty! I'm going ooohhh and aaahh, just finish anything and show it to us. All the projects look lovely. No help on anything from my side though, lol. Your Penny Sampler is gorgeous! okay- first things first- I would leave the yellow in the diamonds. It picks up the bits of yellow in your trees, and I think it gives a nice warm pop against the rest of the cool colors. third- your Soul Blossoms HST quilt is gorgeous and you are much too hard on yourself! 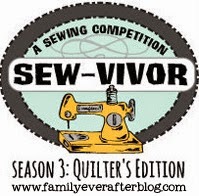 The quilting will really hide some of the seam "problems" that you're worried about, especially if you do some FMQ. It's so pretty- really! and finally-thanks so much for sharing at Needle and Thread Thursday (and go easy on the quilt gnomes, you can't work them to death, you know!! That is a bunch of fun and lovely projects to work on this quarter! Ditto Sarah! Noooooo let the domino dots stay!! I think the mixed white backgrounds look just fine. There is going to be SO MUCH ELSE going on that in a finished quilt, you won't be all hung up on that one spot. All so pretty! The penny sampler colors are beautiful. 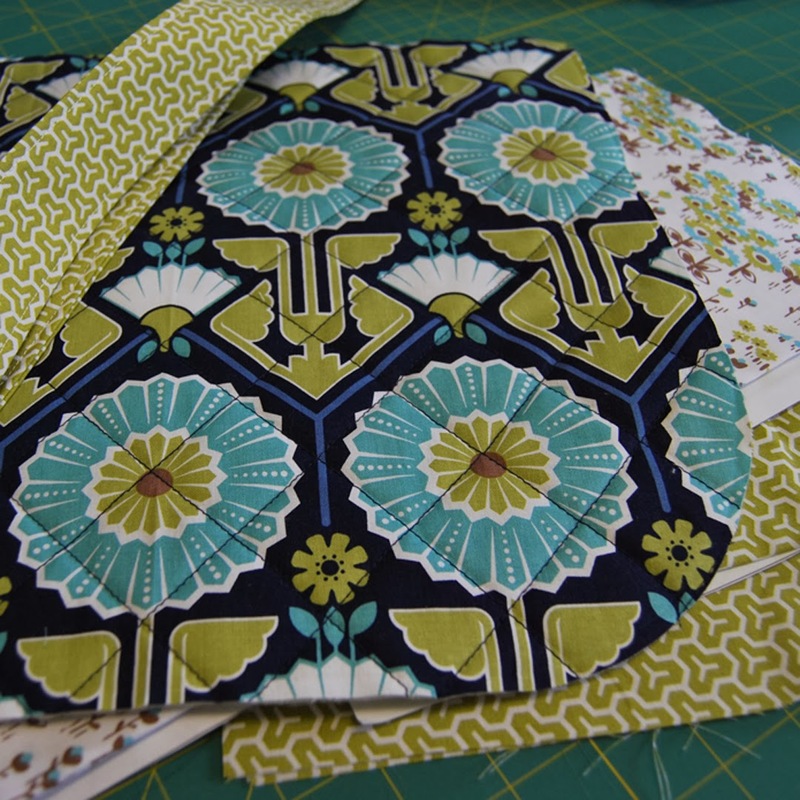 And the HST will look great with some FMQ. Every quilt has a purpose so no need to rip that one. It will look great done! Wow, so many lovely things on the go! I agree, the yellowo in your first section is lovely however it may be a bit overwhelming in the border-ish bit--may a more muted yellow or a lime green? especially if you can find a print incorporating the ice blue. You've got to finish the stuff on this list just so I can oohhh and ahh over it. I can't wait to see these makes finished :) Love the hats - cool dudes. I love your penny sampler. Although, my list is going to be full with things that just keep hanging around. I love the hst quilt. I don't think you should take a seam ripper to anything! You Penny Sampler is so pretty in those colors. I like the idea of yellow, you could migrate some of the shades closer to mustard. Lots of gorgeous projects to be going on with then. I think the yellow diamonds you've already got down the side are lovely - what if there were some yellow diamonds along the bottom and some other colours - white, or the same fabric you've used for the trees? Dude, this list is insanely amazing. I love the fusion star block SO much. Your penny sampler is also a favorite. I love the wintery vibe! I'm torn on the yellow. It gives a nice pop but I don't know if adding more is the answer. Sorry that's probably not very helpful. Whoa girl! That's a lot, but I believe in you:) Keep Calm and Quilt On!!! I just love the penny sampler layout, best ever. My favorite is those mini-churnies!!! Adorable. I love the HST quilt. I'm glad you're going to finish it even with the pieces not being aligned. The colors are fantastic.